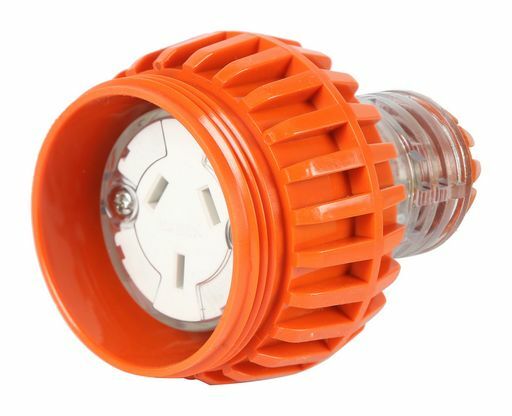 Industrial grade 250V in-line socket. Screw locking for a secure connection. Rubber seals and UV resistant plastics for weather resistant IP66. Clear backs for easy cable connect inspection.